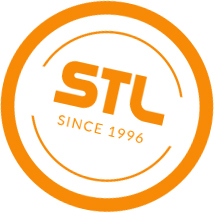 STL lighting and events services – We represent decades of experience, personal service and dependable implementation in the field of lighting technology. Matthias Wander, STL’s founder and managing director, began his career in 1994 with certification as a lighting master. Since then, along with his team, he has overseen countless event projects of many different types. 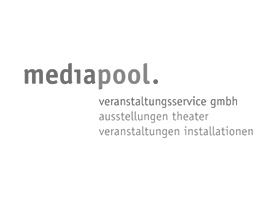 Well-known businesses from the media, industry and the world of shows count among our clients. The company’s long-term headquarters in Berlin’s Waltersdorf district boasts around 1000 square metres of office and warehouse space, and is favourably situated near the A 113 motorway. Our large fleet of vehicles enables independent, punctual logistics operations for all contracts. Why not realise your demanding project in partnership with us?